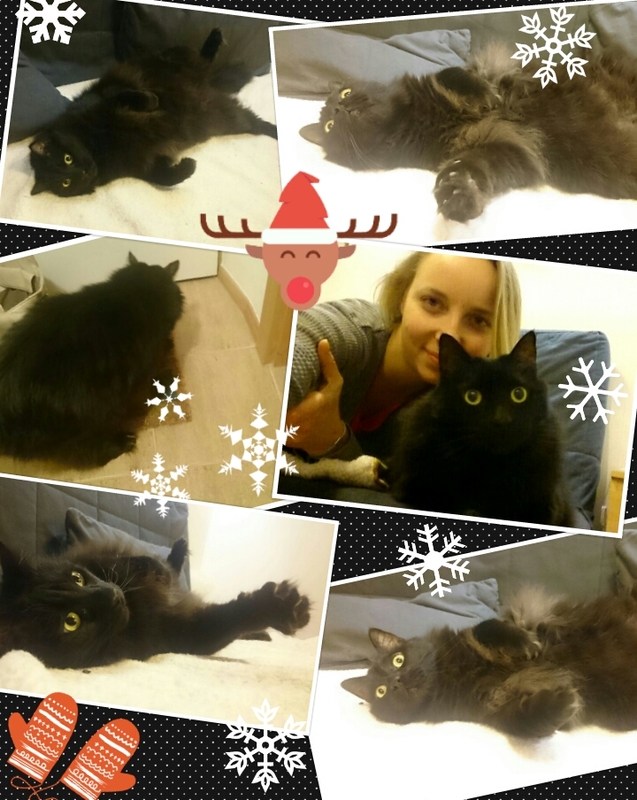 We do professional home cat sitting in Prague and Brno, Pilsen, Kladno, Kralupy nad Vltavou and its nearest surrounding. 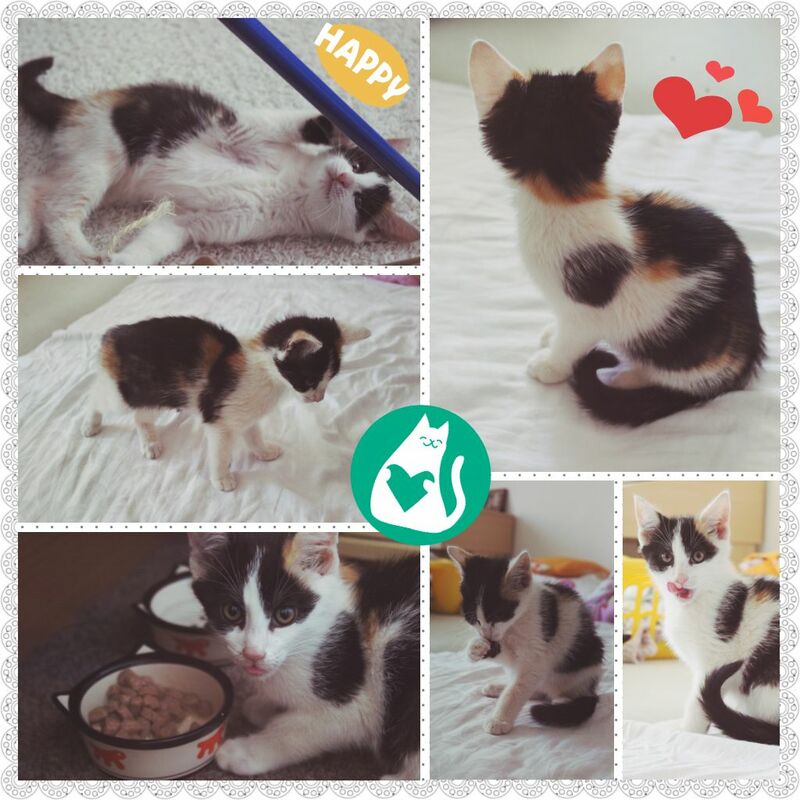 We provide services for cats in their own home and we give them the best care with love they deserve. During the initial meeting at your home you will show us your kitty’s food, toilet etc. Then we will fill out cat sitting agreement and charge you in advance. 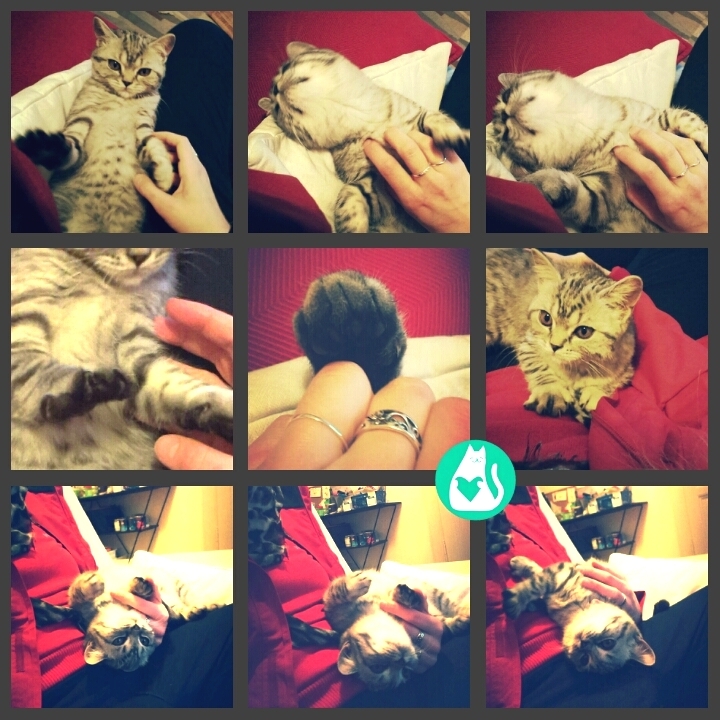 After everything is settled, your cat sitter will visit your cat and play with it. 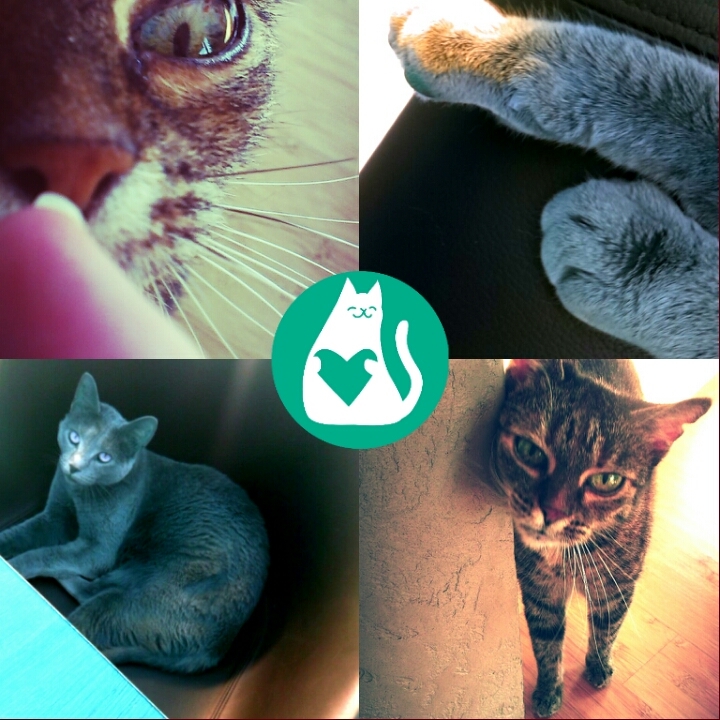 We make cat sitting directly in the client’s house, because cats are animals naturally fixed at the place where they live and where they feel the best. Placing the cat in a pet hotel would be a very frustrating experience for it, even intensified by presence of other strange cats, not speaking about high probability of contagion from other cats. We make original photos of your cat in various positions for you to see, that your cat is well being and you always have something new to look forward to. On request we can film a short video instead of photos. We are fully aware that you might have doubts whether or not ordering our service due to your concerns about the safety of your proptery. 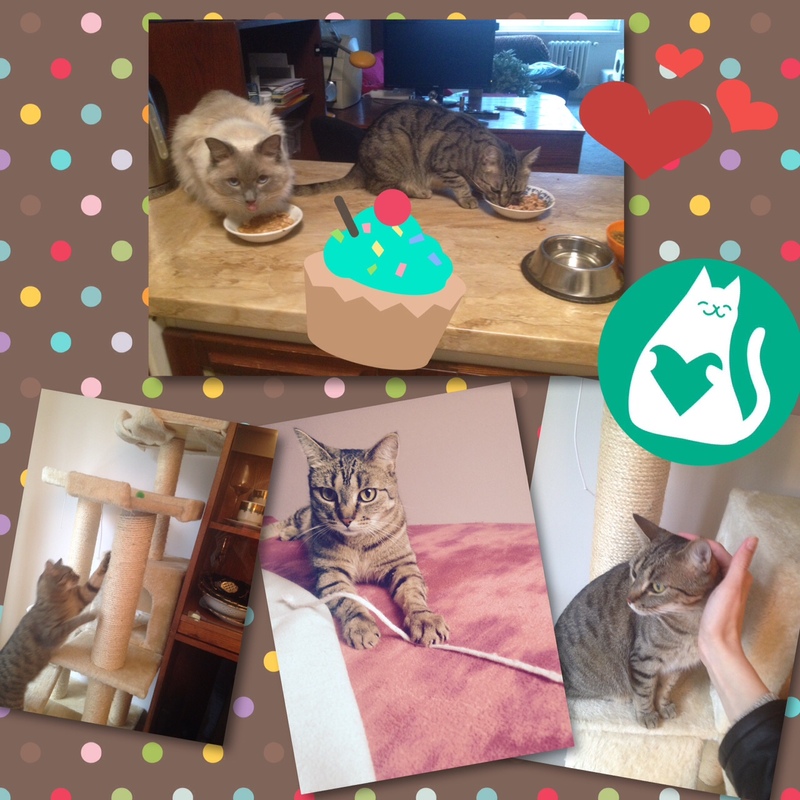 This is the reason why we carefully choose our coworkers, send you a photo/video from each visit and fill out the cat sitting agreement with you. Furthermore we are insured by Kooperativa – one of the most reliable insurances up to 1.000.000 CZK. What does it exactly mean? 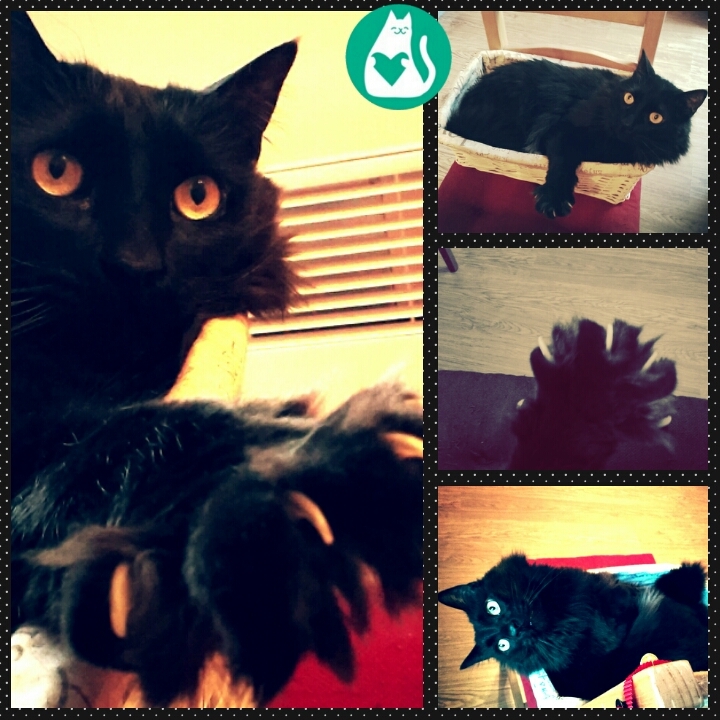 We approach your cat sitting with loving care because we believe that she deserves it. And – we know every single kitty by its name! How long in advance should I order cat sitting? 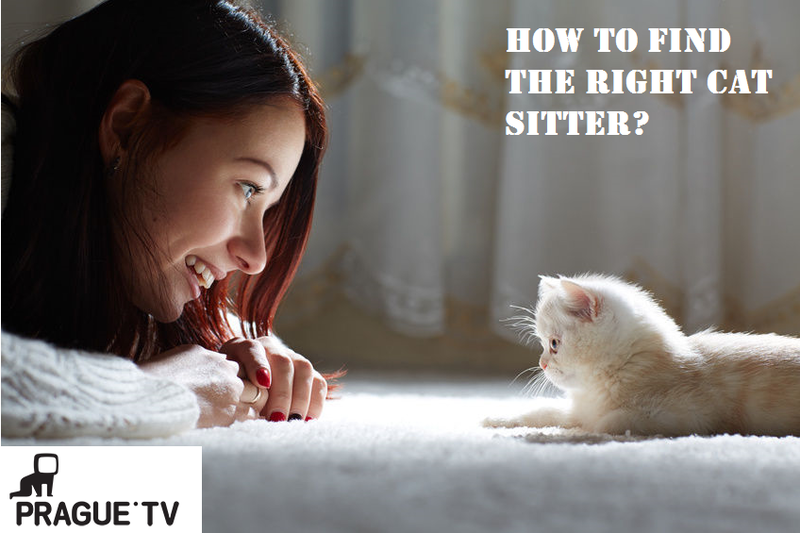 We recommend ordering cat sitting as soon as possible, so that we are able to get a cat sitter in time. Cat sitting is recommended to be ordered no later than 7 days in advance. In urgent cases with less than 7 days, we will of course try to satisfy you, but there is a risk that we will not have enough available working capacity. In exceptional cases, it is possible to have the initial meeting out of your home where your cat lives with you; however, we do not recommend this option. What will I need for an initial meeting? You will not need anything specific for the initial meeting. For cat sitting, we will need contact details of your vet and your cat’s certificate of vaccination. In case you want to pay cash, please have the amount ready in advance. If you don’t have enough cash, you can pay by bank transfer. Before you leave, please check that your cat has been provided with enough food to last during the whole cat sitting. And also please make sure that there is a scoop for the litter box and bin bags, if you use them. Your keys will be available only to the Holiday Cat agency personnel. 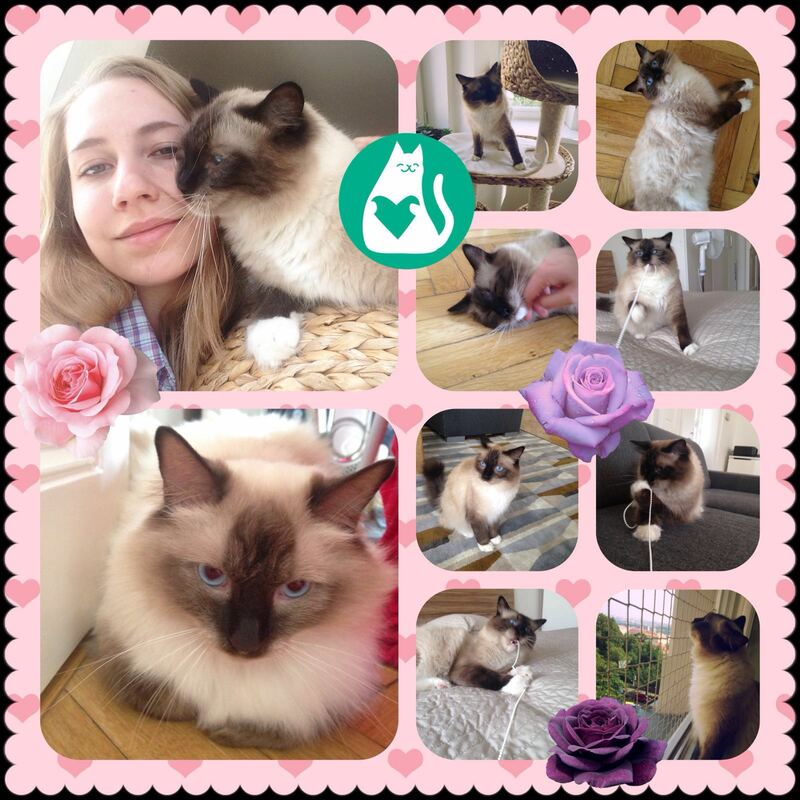 We will of course always try to send only one cat sitter to your place, but if it is absolutely necessary (e.g. in case of illness), another member of our verified staff will go and take care of your cat with your consent. Is it safe to entrust my keys to cat sitters? Each of our catsitters is carefully selected, has clear criminal record and is reliably verified. You can see it by yourself in our references. You will also meet your cat sitter every time before cat sitting. What frequency of visits do you recommend? Frequency of visits depends on the needs of each individual cat, so it is not possible to set a universal number of visits for every pet. However, we always recommend at least 1 visit a day for the cat’s well-being and peace of mind. If your cat is fixated on you and requires more attention, it is good to order cat sitting 2× a day. If on the other hand your cat is less social and more independent, we can visit every other day. Why is it important for the cat sitter to return my keys personally after finishing cat sitting? We try to take various measures for the safety of your property, which include also safe return of your keys to you personally. For this reason we do not accept your request to leave your keys in your mailbox or in your house. Thank you for respecting this rule. What if the service does not come up to my expectations? We always do our best for your satisfaction; nevertheless, if your expectations are not met even though your requirements concerning cat sitting had been clearly communicated to us during the preliminary meeting, we will discuss the situation with you and offer you adequate compensation. In the case we haven‘t answer your question, don’t hasitate to contact us via contact form below. We will gladly answer you as soon as possible! 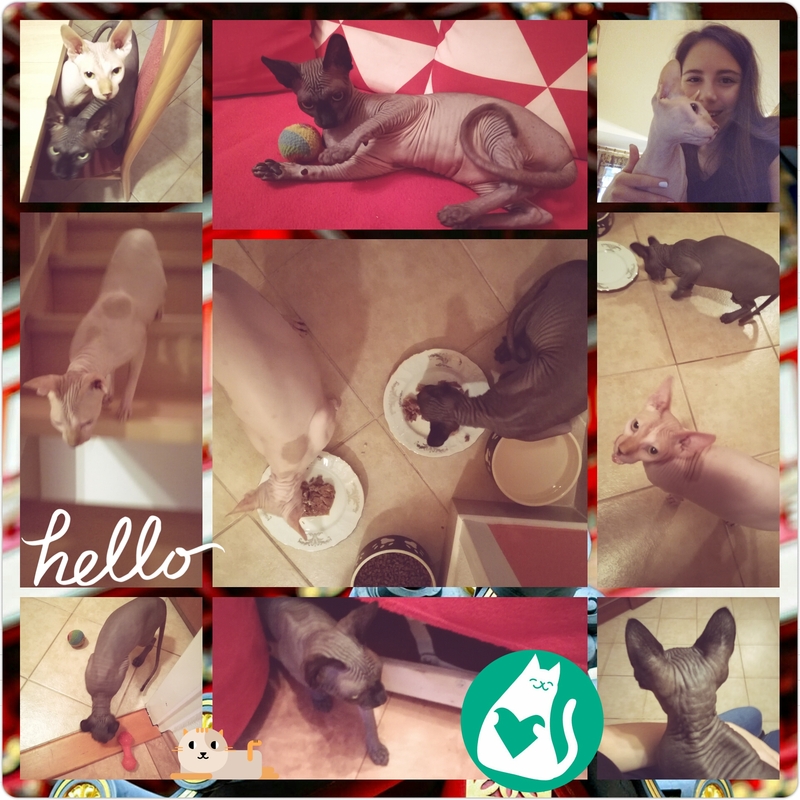 Our team consist not only of experienced catsitters but mainly of great cat lovers who take care of your cat lovingly and provide it with the service it deserves. Each of us is also a cat owner of many years.